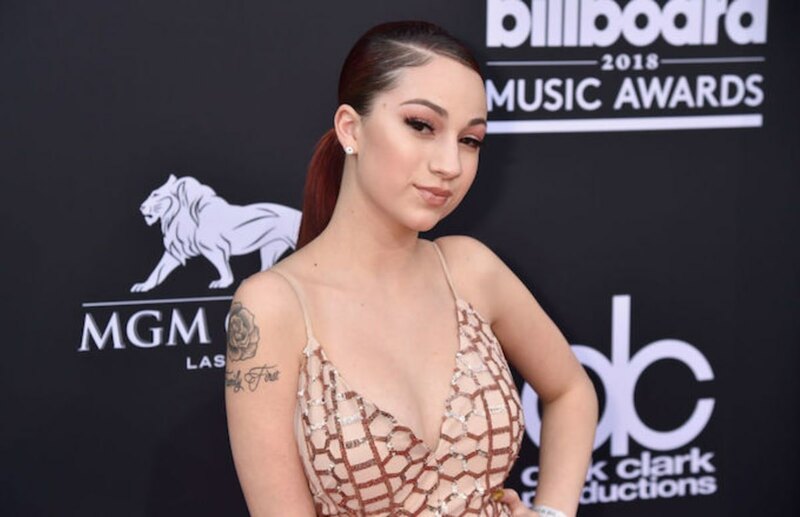 Danielle Bregoli (Bhad Bhabie) has just signed a whopping $900,000 make up endorsement deal with Copycat Beauty to promote their own line of make up on her social media platforms. It’s reported she will also be getting a percentage of the company’s sales, so this could mean for a hefty payout for the young vocal artist, this is not the first time she has worked with this company as she has appeared on their websites a few times before this. The current contract with them is for 3 months but has already had consideration to change it to 6 months. This is only one of the young rappers most recent money making schemes as she had signed a Multi-Million dollar record deal with Atlanta Records back in September 2017. Danielle has also done a tour over 25 cities which saw her take roughly $1,000,000 and to top it off she gets about $300,000 a month from product endorsements on her Instagram. If you're interested to know how much Bad Bhabie is actually worth, she has managed to gain herself an amazing net worth of $3,000,000! Now some may be shocked but the vast majority of her followers are not, especially when she’s flaunting $40,000 porcelain veneers on her Instagram and not long after paying her mothers mortgage months before. Cash me outside how bah dat?